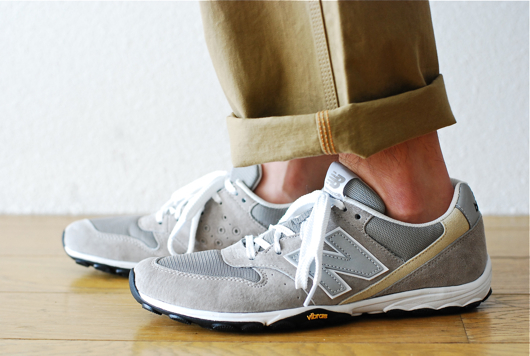 Putting the “New” in New Balance. | A Continuous Lean. 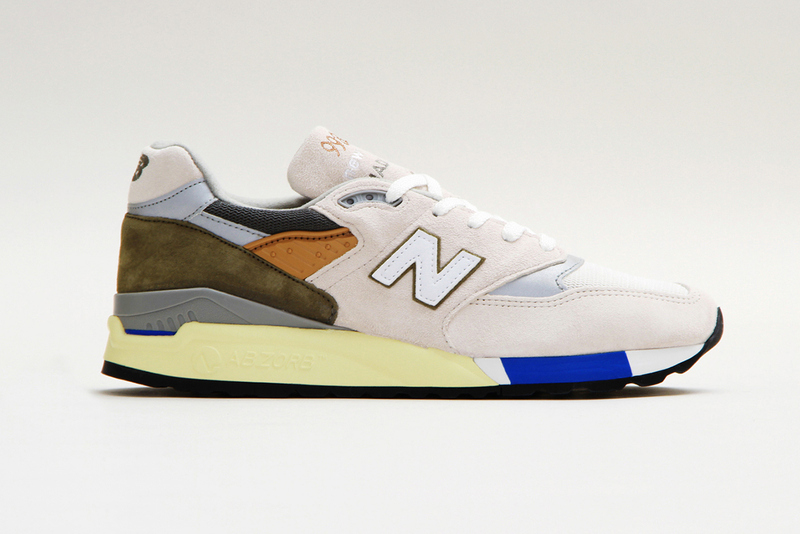 Putting the “New” in New Balance. 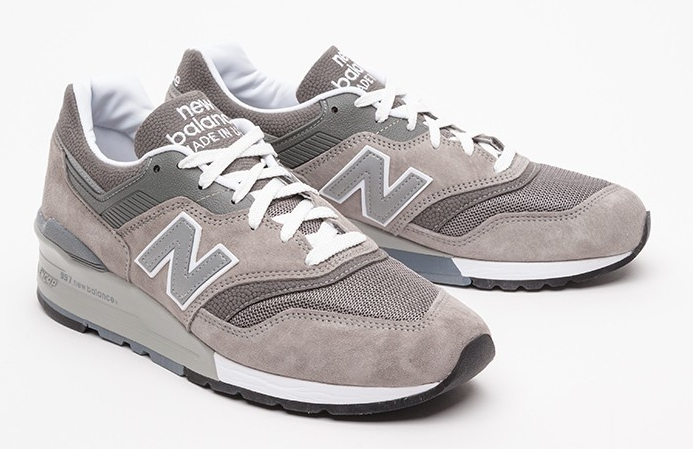 The current New Balance mania that’s cutting through the sneaker world like a Vibram soled tornado has all the makings of a lost Malcolm Gladwell case study. What exactly was the tipping point that launched NB’s from average schmo staple to fodder for the insatiable menswear masses? 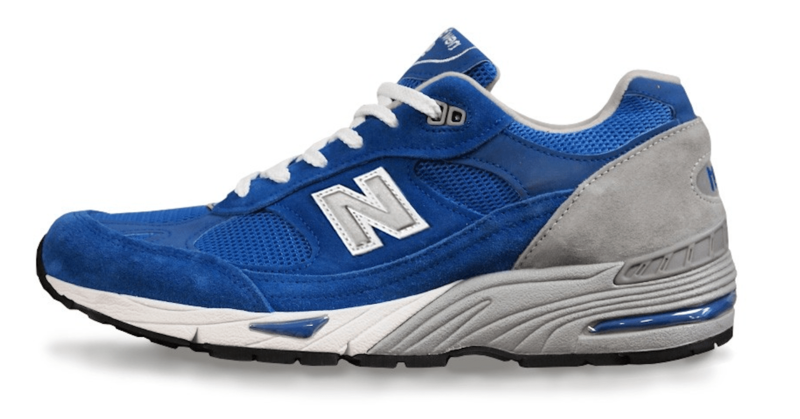 I’ll leave that one for Gladwell’s next book, but I will say that New Balance has done an exemplary job at embracing their new-found market. 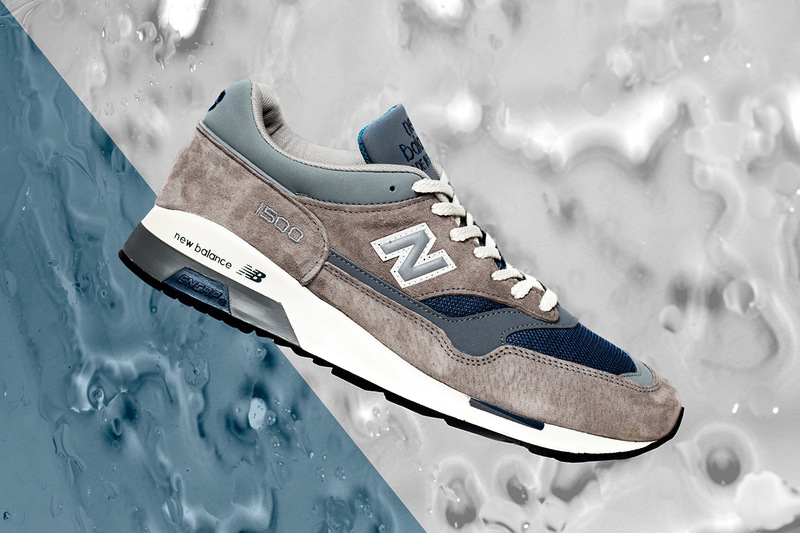 Sure, those old school, all grey sneaks that the Costanza’s of the world used to wear still remain their most popular models, but over the past couple years NB has revamped their classic running shoes to create some damn fine, and for that matter, flashy, designs. 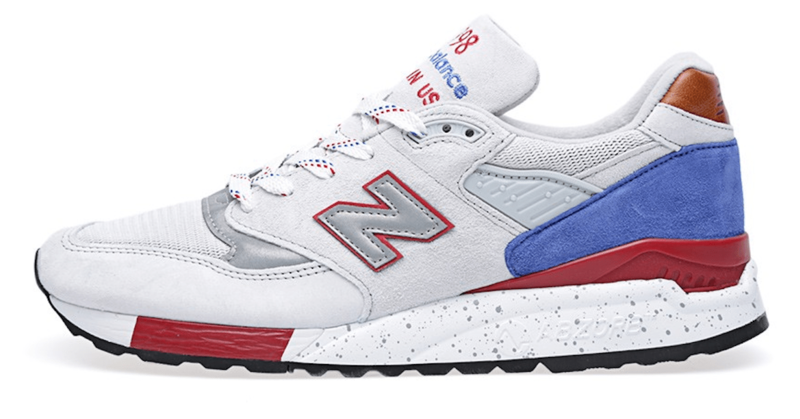 It seems that every week New Balance seems to drop another “banger” (that’s what sneakerheads are saying these days right?) so we decided to round up the eight best releases of the past year. *While most of these sneakers are unfortunately already sold out, with the brand’s recent track record, we’re sure some even better designs are just around the corner. The made in the UK 420s aren’t flashie, but they sure are nice. I hope they succeed. My experience is seeing them trudge along the mall under baggy jeans and gray hair. ‘Nothing wrong with that’, but it’s not growing their market. Don’t forget the Ball & Buck camo’s! The company is pushing to make running shoes for the U.S. military. It will be interesting to see if this affects NB’s civilian offerings. New Balance has a skate shoe line called Numeric. The team is led by PJ Ladd, an amazing skateboarder, one of the best, and is from Boston. The whole team is solid. 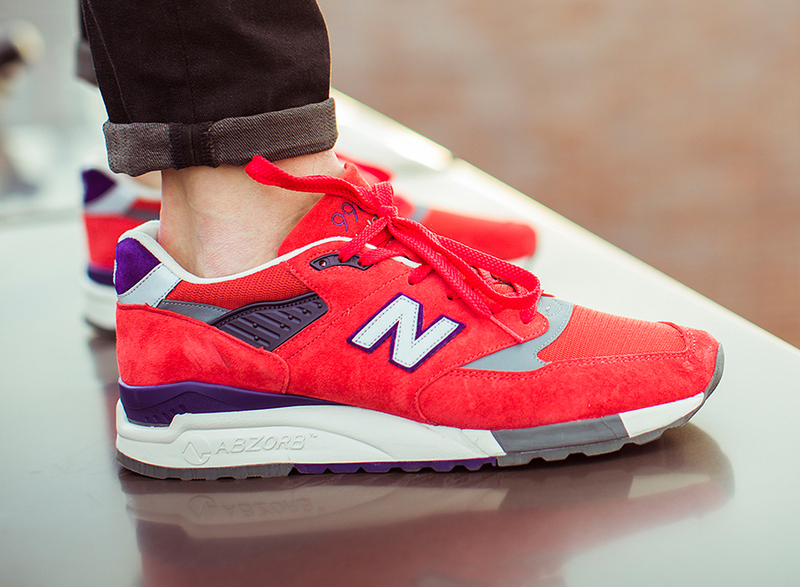 New Balance in general has become more streetstyle focused. To compete in the skateboard shoe world you need some good designers, it’s very competitive. Time will tell if they are gonna make it. It took Nike a long time to break into the skate scene. I try to wear New Balance before Nike, just because they have some Made In America shoes, though I don’t think the skate shoes are. Good color combos and not really flashy at all. OTOH, if you’re going to run with the Inferno Orange, Day-Glo Green, or Chrome Yellow ones, your times had better approach those of Usain Bolt. If not, then stick to the ole’ blue ‘n grey like the rest of us. the camo ones are pretty cool. 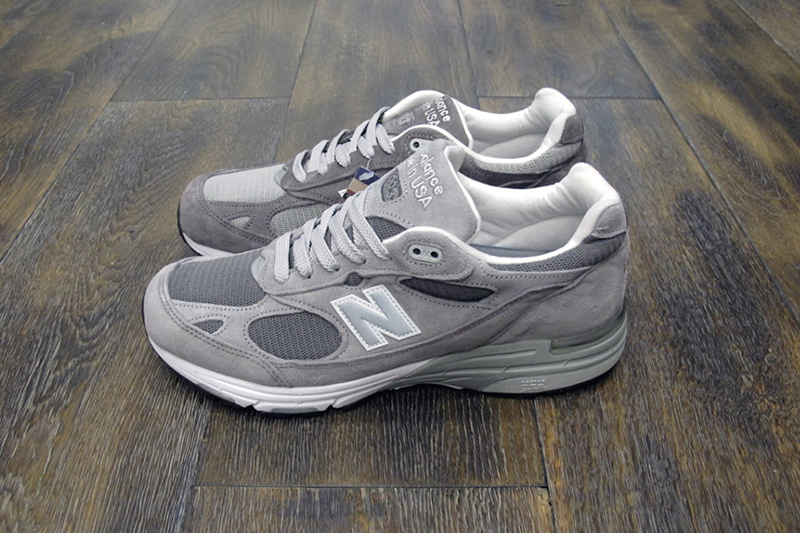 The grey 993’s are a classic and a staple with frat hounds prep school students and steve jobs types all around. I wear mine all the time, and I hope to see more people embrace an American made sneaker as opposed to those made overseas. Great post.